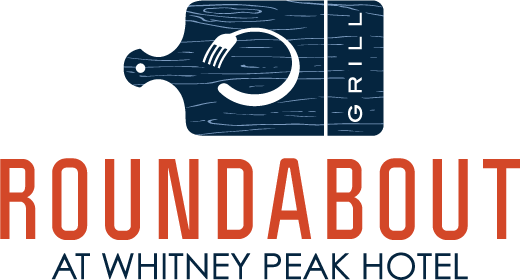 Roundabout Grill combines welcoming hospitality with creative, market-driven food. Chef Colin's seasonally-changing menu incorporates global influences and at the same time, explores American comfort food with adaptations of recipes that many of our guests will be familiar with. Our open kitchen lets you in on the sounds and smells of a restaurant kitchen during service. Our experienced team of cooks thrive on the energy of a busy night. Unfussy, knowledgeable service from staff who love food and love looking after people.